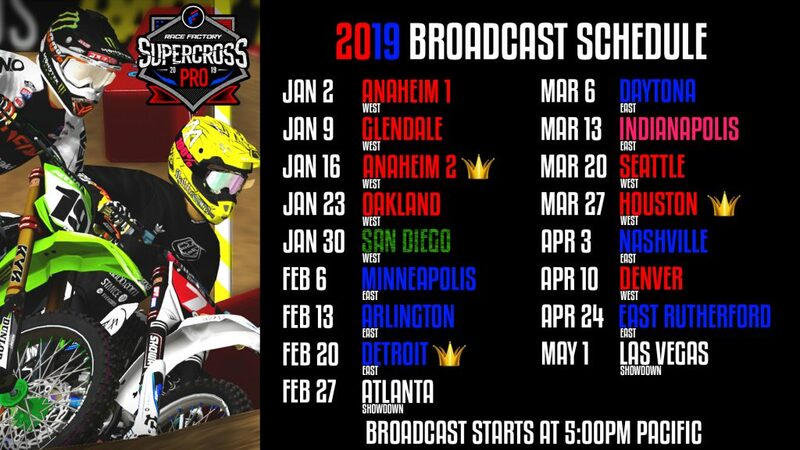 Start Your Systems is proud to bring you all of the action for the 17-round 2019 Race Factory Pro Supercross Series in MX Simulator! Our continued to commitment to provide the best coverage of the series will be taking a big step this year with the below schedule, the announcement of Theme Nights and a future announcement to come in the new year! Below you will see our broadcast schedule in correlation with the series schedule. The Wounded Warrior Project helps veterans and service members who incurred a physical or mental injury, illness, or wound while serving in the military. At the San Diego round of the series, we ask riders to wear military themed setups to show support to military veterans who have been injured or have an illness. 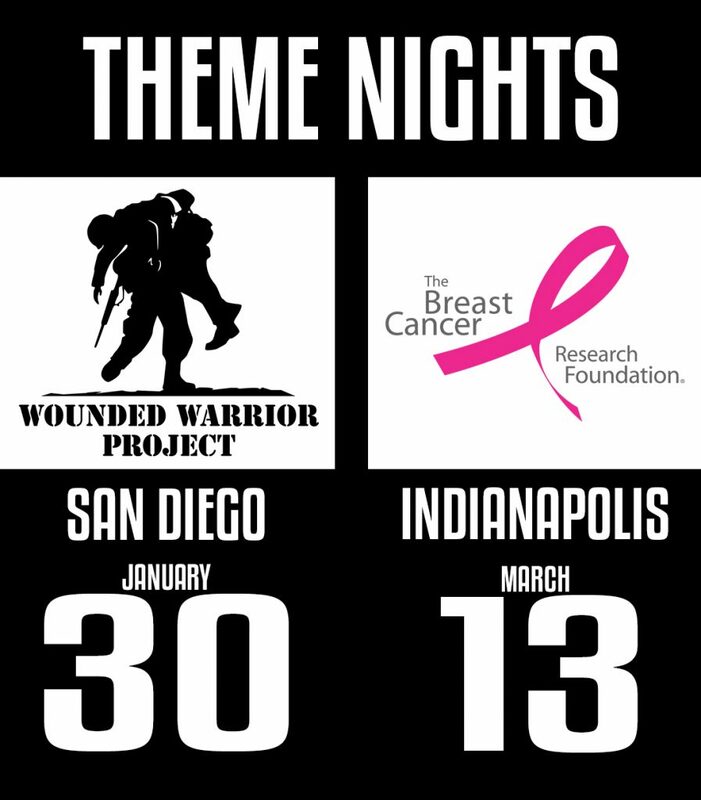 All donations made during the broadcast that evening will be sent directly to the Wounded Warrior Project foundation. The Breast Cancer Research Foundation is a nonprofit organization committed to achieving prevention and a cure for breast cancer. We provide critical funding for cancer research worldwide to fuel advances in tumor biology, genetics, prevention, treatment, metastasis and survivorship. At the Indianapolis round of the series, we ask riders to dawn pink setups to show support in the fight against breast cancer. In 2018, I lost my cousin Stacey to breast cancer and this issue definitely hits close to home. All donations made during the broadcast that evening will be sent directly to the Breast Cancer Research Foundation. We want everyone to get involved with these theme nights, and I will download every pack update in the skins thread below to make sure I don’t miss anyone. If you wear themed setups on the nights shown above, you will be entered in a drawing to be featured exclusively in an SYS Original Film on our channel. Devin Davis has taken the liberty to provide a skins thread for the broadcast below. Click on it, post your skins, and we’ll see you on the broadcast! Let’s have an awesome 2019 season everyone!